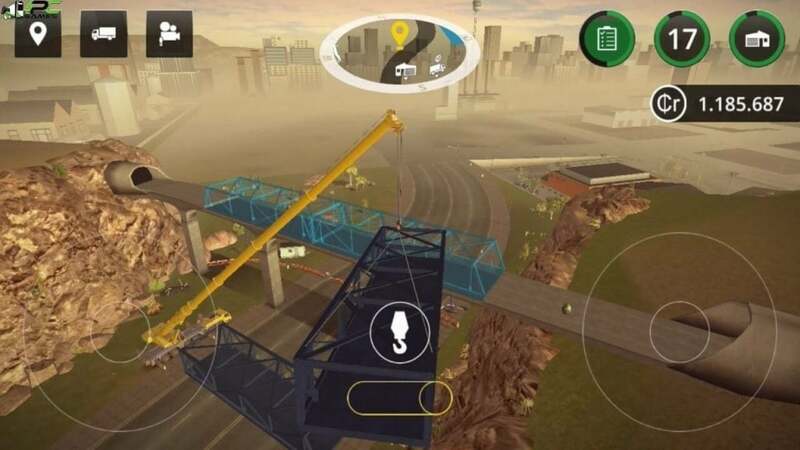 In Construction Simulator 2 PC Game, you experience a simulated world filled with hectic construction sites. 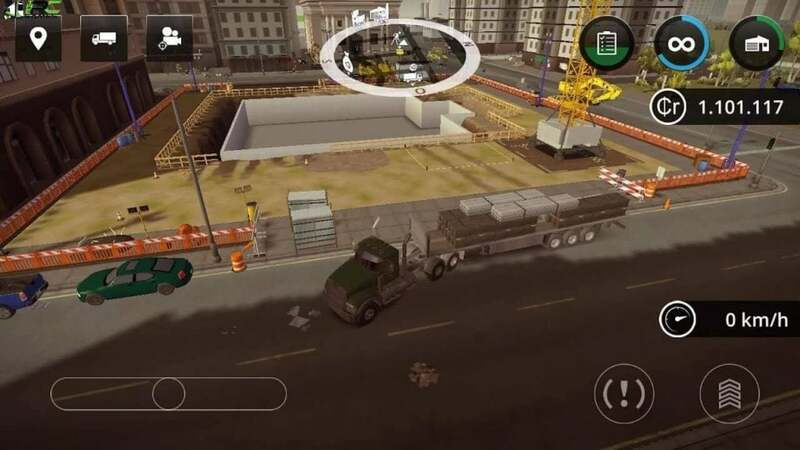 Through the gameplay you must build a construction company under your name and provide it with 40 original, construction vehicles that are licensed for work, from the companies like Caterpillar, ATLAS, Liebherr, Palfinger, Bell, MEILLER Kipper, STILL, Mack Trucks, and Kenworth. 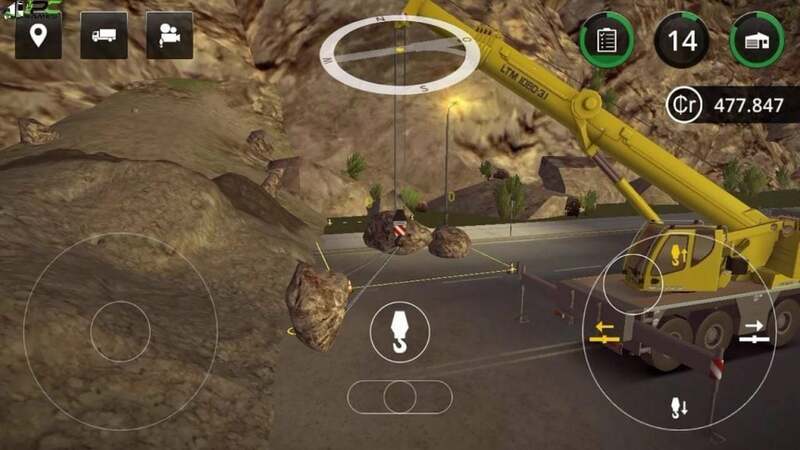 Gets new lands excavated and begin the work, control massive vehicles like cranes, load the materials for building and pour concrete when the structure is complete. Do not limit yourself to one place, instead expand your work to new regions. 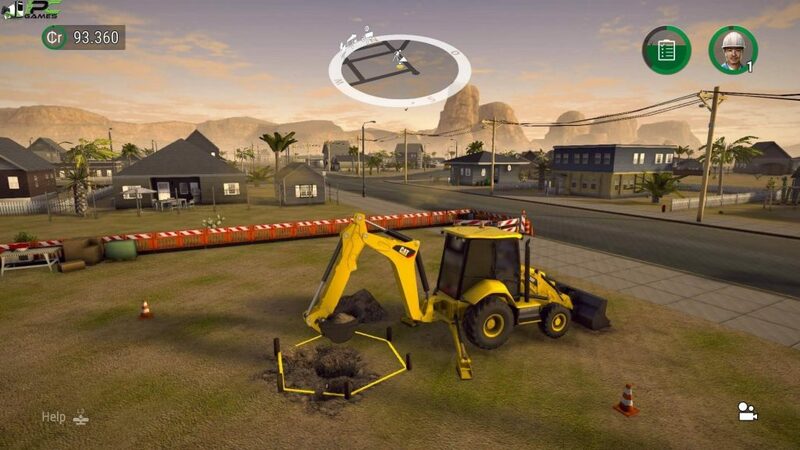 By the end of game you will have mastered more than 60 hard and challenging jobs that are related to construction work. Once the installation is complete, open the folder named “SKIDROW” and copy all the files from there and paste into the directory where you have installed the game. 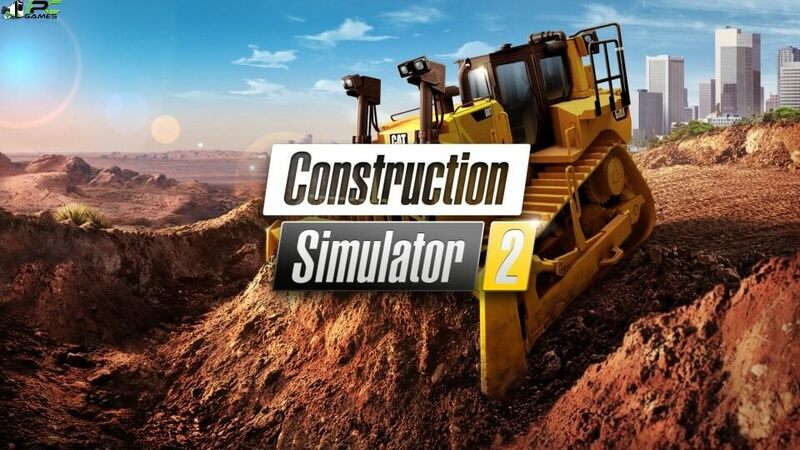 For example if you have installed game in “My Computer > Local Disk C > Program files >“Construction Simulator 2” then paste those files in this directory.